Google launched Drive letting people to upload there files and even create one online and share with people like doing online business. So they started Drive providing everyone with 5GB space on which they can upload anything and share with anyone by changing the privacy settings. Now recently Google just upgraded the space for every user to 15GB that comes in a combination of Drive, Gmail and Google+ Photos. So now you can upload more and share with everyone. So now you do not need any skills to host your files, as its very easy the uploading process is normal and you just need to change some links to make I hosted, so lets get started. Visit Google Drive and Sign-In with your account. 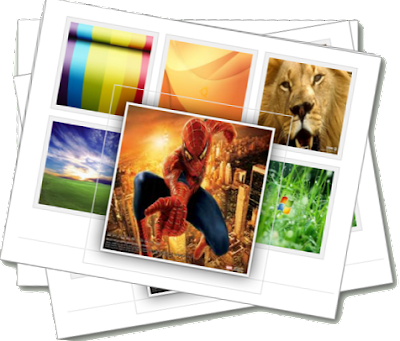 Now when your file is uploaded just right click on that file and under Share click on Share and this open up the share dialog. Just change the settings from Private to Public on the web option. Now press Save and you will get the file sharing link, now you need to copy the main file code check below image. Now as you can see the highlighted code is your file link just copy that code and replace that with xxxxxxxxx in below code. Now this is you link for that file, just try to access it and you will your codes and everything come up. It's been a while from my last tutorial. 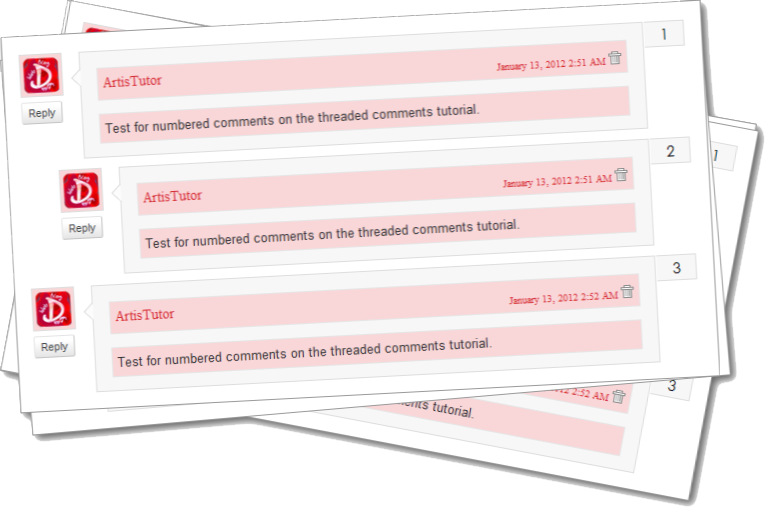 In some previous tutorials I presented you with threading comment , a system to replace the default Blogger comment system. Since then many of you wanted that popup comment window to disappear and the comment form to be displayed under the comment in need of a reply. The next tutorial is just about that implementing the threaded comment with the reply comment form under the comment in need of a reply... and a few other options like display the image links as actual image , showing youtube embed videos and showing emoticons in comments. 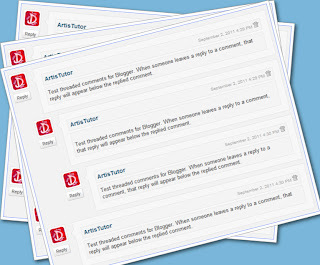 How to make threaded comments on blogger? 2. 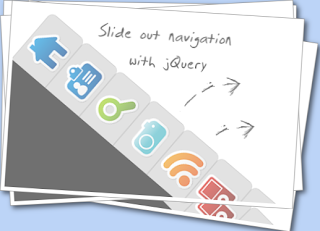 Click on "Expand Widget Templates"
Save the template and see the results. Save again and see the results. It's been forever since I wrote a new tutorial but lack of time it's the main problem for me. So here is a new tutorial who I'm sure you will find it helpful. So without other boring explanations let's start with the implementation of 404 HTML 5 error page. How to add the 404 page to your blog? Recently I receive a request about how to have numbered comments on the threaded comments trick., so today i will present to you the tutorial about this matter. Having numbered comments is necessary when you need to keep track of the comments made on your blog.It is useful when you have lottery giveaways and need to extract a random commentary who will win different stuff. How to create numbered comments on my blog? The red line represent the color of the comment number and the blue one the color of comment number when hovered. 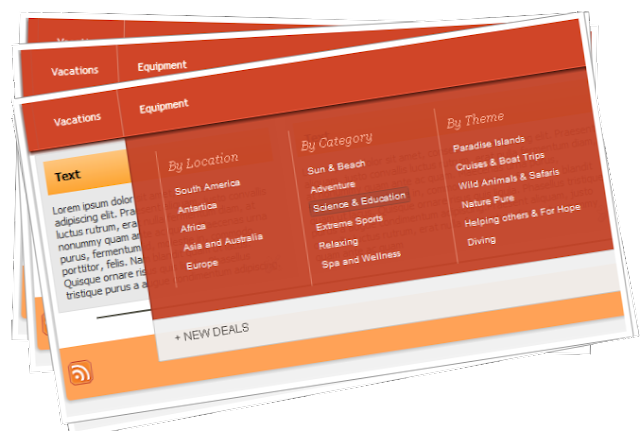 You can change the values in the code to accommodate with your blog necessities. IMPORTANT: This tutorial works only with the Threaded Comment Tutorial, so if you didn't change the comments according to that tutorial this will not work for you. Because I received many request from my blog visitors I decided to finally post the code for the highlighted admin/author comments. Why this change is necessary? Well because the your comments will be different from the other comments making them easier to spot. The code is almost the same like in the previous tutorial but with some changes for the author comments. How to make highlighted author threaded comments on blogger? The blue lines of code are the code for the different admin color, so you can play with them to change the admin/author comment appearance. IMPORTANT: Replace the __BlogID__ with the your own BlogID number. Where you can find the BlogID? See the pictures bellow. The blog ID is the number highlighted. Yours will be different than the one in the pictures.